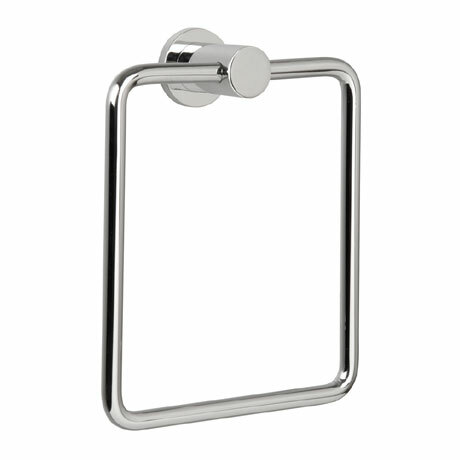 A luxury towel ring from the Montana range that perfectly accessorises any modern bathroom. Crafted from solid brass and finished in chrome this range also features the full-fix system, preventing your products from twisting when installing. 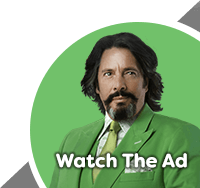 This stylish item comes with a lifetime guarantee from Miller.